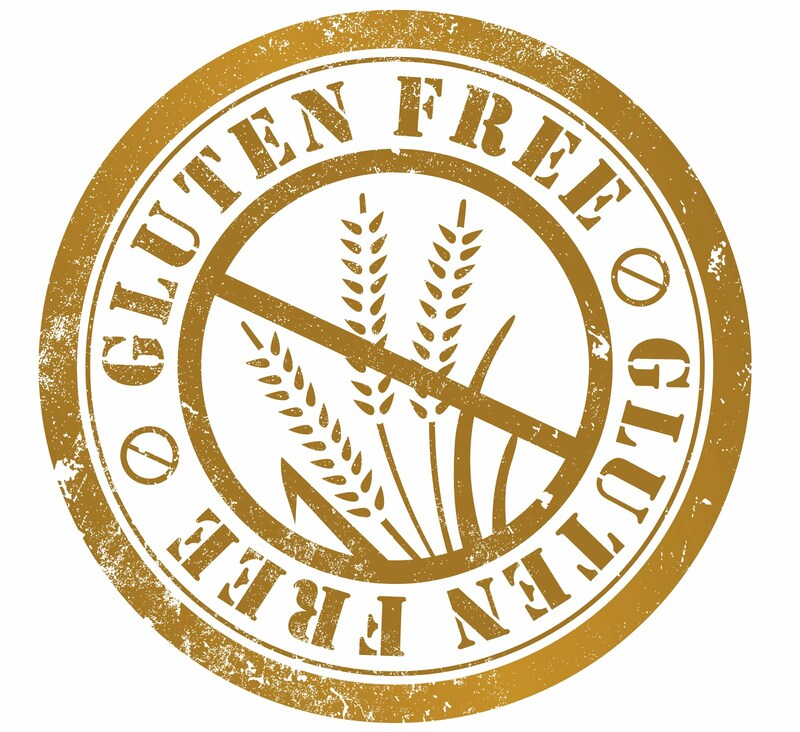 GLUTEN FREE EM: Spread Awareness! 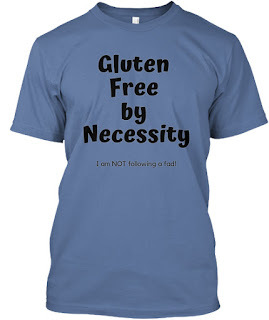 Here at GlutenFreeEm.com, we strive to promote awareness to the reality of Celiac Disease, and Gluten Sensitivity. We create products that promote awareness kindly, and effectively; and they come in a wide variety of colors. 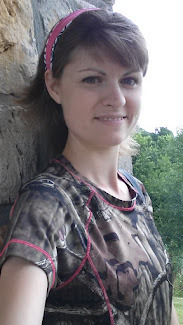 Please take time to look at our Teespring Store and if you are an Amazon shopper, you can also find a few of our shirts, as well as our book! 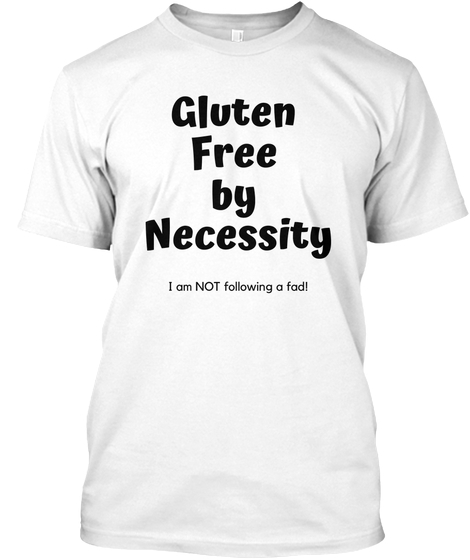 Here is the link to our Teespring Store! Please consider purchasing and most importantly, wearing one of our awareness products to share with the world that food allergies, and food sensitivities exist! Be Bold! Speak Up! Tell the World!